For All the Fucked Up Children was first released as a bootleg record in 1995. 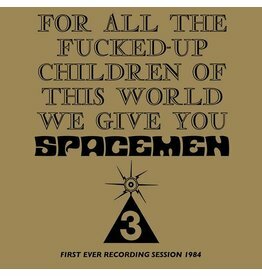 The record consists of Spacemen 3's first ever recording session from 1984. 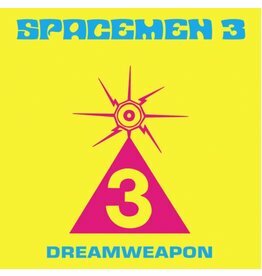 "An Evening of Contemporary Sitar Music" is a transfixing 40-plus-minute document of a landmark Spacemen 3 performance recorded at Waterman's Art Centre in Hammersmith on August 19.